*For the full story about CBS' Forecast, tune into Breaking Walls EP80* At 9:30PM on July 22, 1940, CBS' experimental pilot series, Forecast, broadcast an adaptation of the the english novel, The Lodger about a Whitechapel, London family that takes in a border they soon suspect to be Jack The Ripper. they teamed director Alfred Hitchcock with star Herbert Marshall and called the pilot, Suspense. Co-starring in the episode with Herbert Marshall was Edmund Gwenn, Noreen Gammill, Joseph Kearns, and Lurene Tuttle. The genius of this episode was that the play ended on the climax—not after—without ever revealing if this lodger was the actually The Ripper. 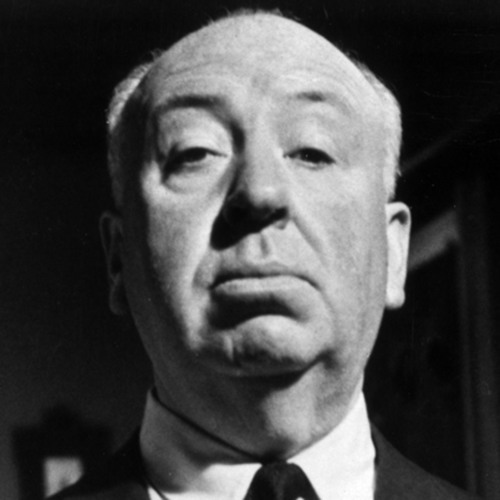 The series’ original intention was to give Alfred Hitchcock a vehicle to present a mystery-anthology series. Hitchcock had directed a silent film of the same name back in 1926 and had only arrived in America the previous year. There is even some mystery as to whether that is Hitchcock’s voice on this program, or if it is Joseph Kearns doing an impression of Hitchcock. Either way, the episode was a success. While Orson Welles had scared the country with his adaptations of Dracula and The War of the Worlds, a high-budget Suspense show had yet to premiere. Less than two years later, on Wednesday June 17, 1942 at 9:30PM, Suspense premiered with a famous mystery by John Dickson Carr, called “The Burning Court.” The first six productions were under the supervision of Charles Vanda, who was the executive producer on Forecast. By late July, the series was turned over to William Spier. Suspense would go on to have a twenty-year run as radio’s outstanding theater of thrills. It catapulted William Spier to radio fame.